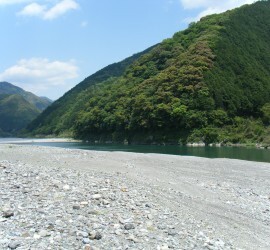 This entry was posted in カヌー on 2014年8月15日 by whc. This entry was posted in ニュース on 2014年8月15日 by whc. This entry was posted on 2014年8月15日 by whc.